E3 is all about games, and when you have games you have video game cosplay! 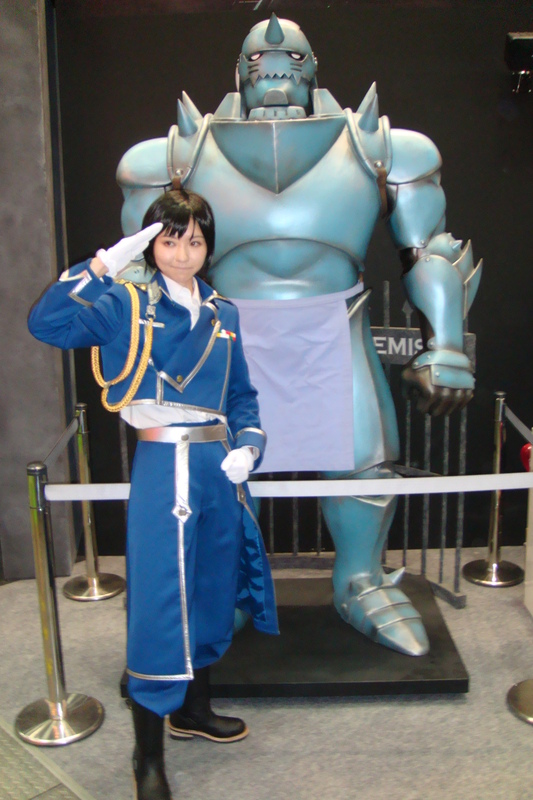 Posted by Laila on June 20, 2012 in Cosplay Gallaries and tagged Atelier Meruru, bayonetta, Dark Stalkers, Fate/Stay Night, Fate/Zero, Final Fantasy, Mass Effect, Metroid, Mirror's Edge, Pokemon, Street Fighter. 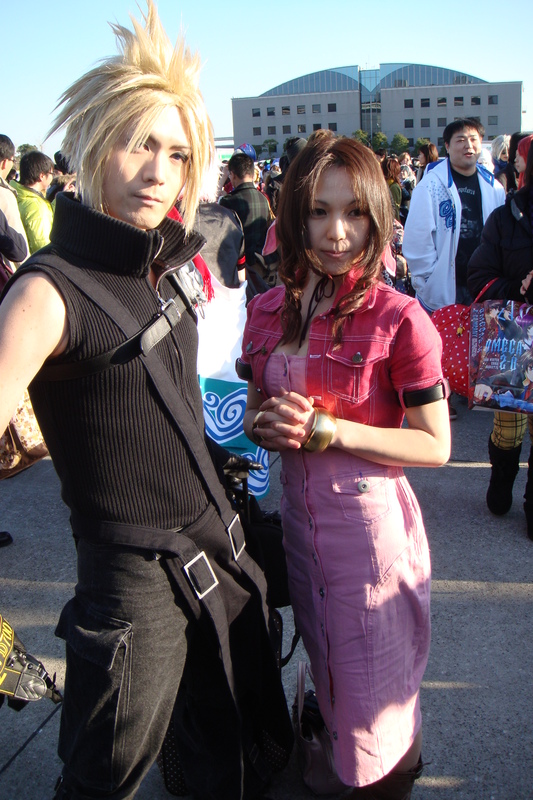 Posted by Laila on June 2, 2012 in Cosplay Gallaries and tagged FF VII, FF X, Haruhi, Level 5, Street Fighter. 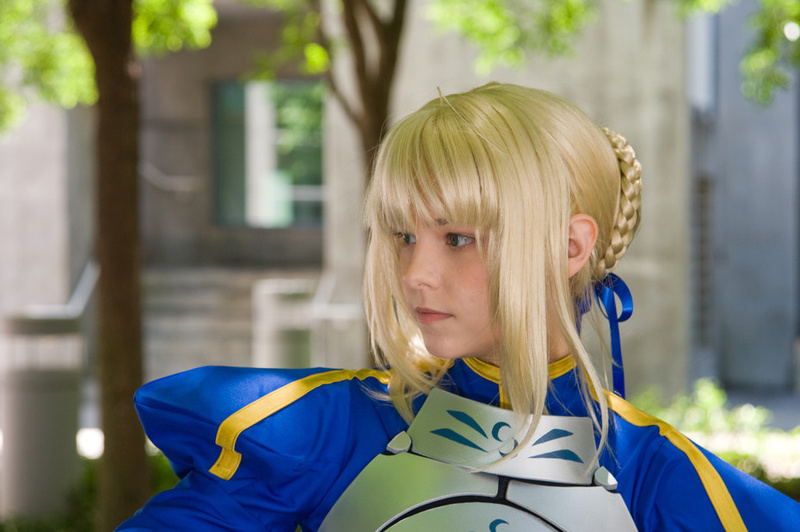 Posted by Laila on May 21, 2012 in Events and tagged Dark Stalkers, Fate/Stay, Final Fantasy, Makihara Messe, Rozen Maiden, Sailor Fuku. 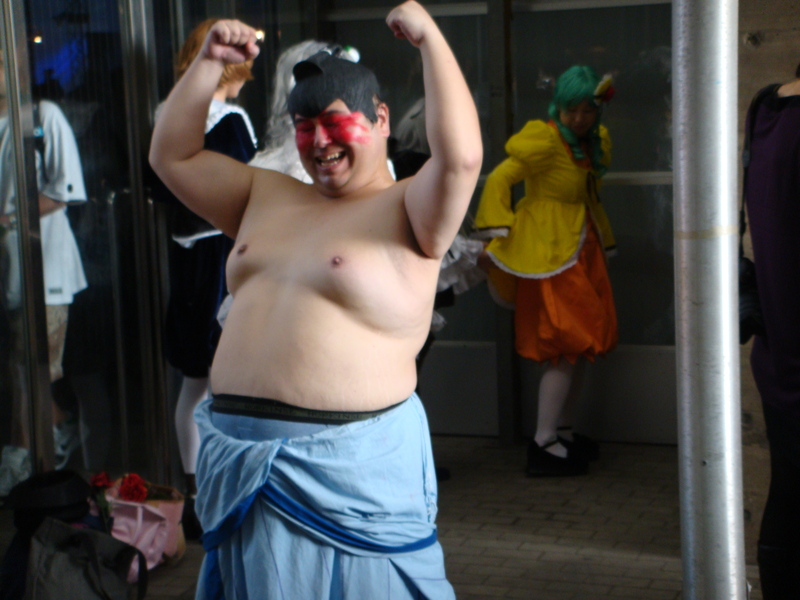 Posted by Laila on May 14, 2012 in Events and tagged Cosmode, Cosplay, Gurran Lagann, Kamina, Suiseiseki.